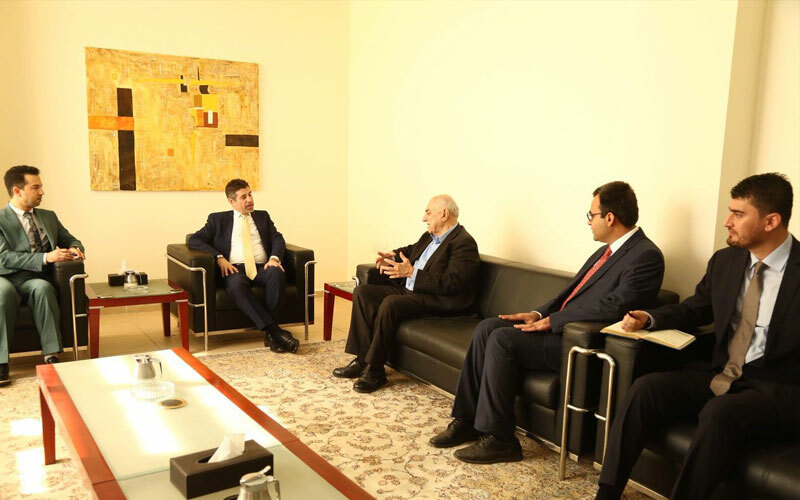 U.S. consul general to Erbil, Steven Fagin On Monday meets with Gorran General Coordinator, Omer Sayid Ali, discussing the formation of a new government in Kurdistan region and Iraq. The US delegation has visited Gorran main headquarter in Sulaymaniyah on Monday received by Change Movement the general coordinator and head of the Gorran diplomatic room and other members. In the meeting, the Gorran Movement general coordinator expresses his Movement's support to the new Iraqi government. 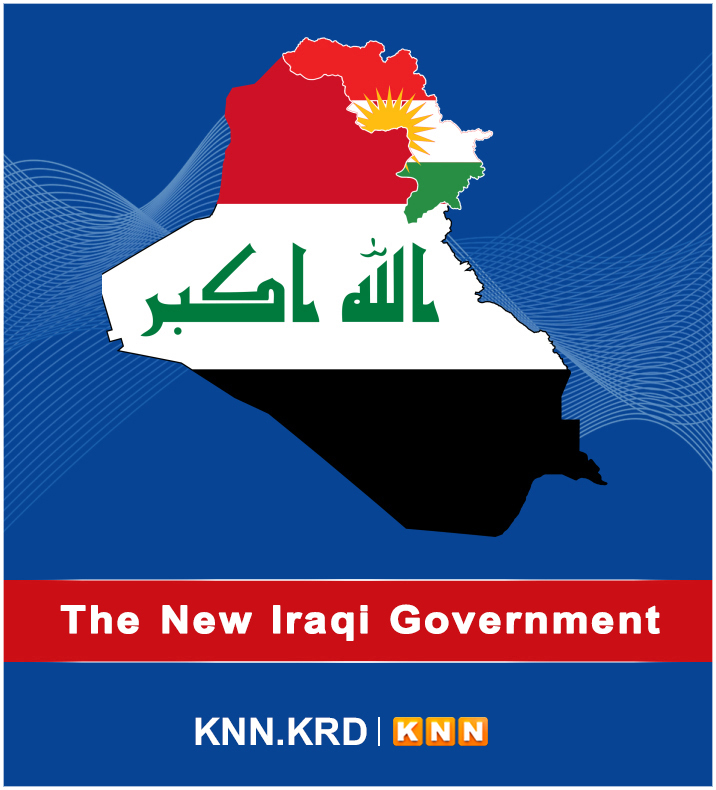 They also discuss the results of Kurdistan parliamentary election and the formation of the new cabinet in Kurdistan region.